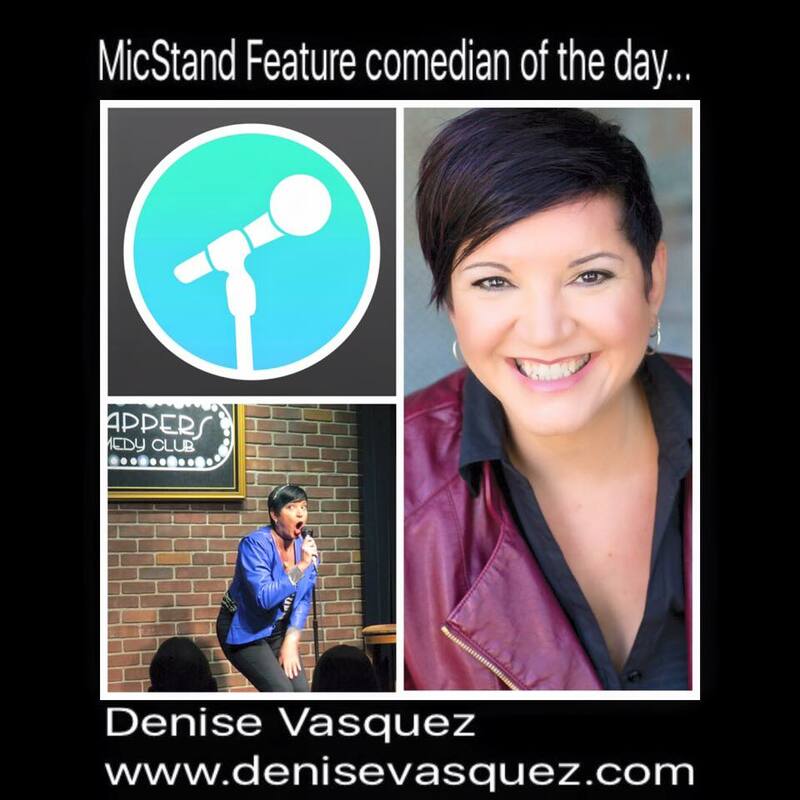 DENISE VASQUEZ : Denise Vasquez Presents WO+MEN 4 APPLAUSE Becomes A Monthly Show At Flappers Comedy Club Burbank in 2016! 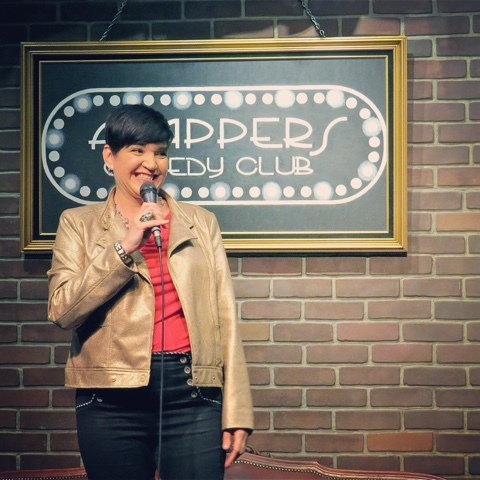 Denise Vasquez Presents WO+MEN 4 APPLAUSE Becomes A Monthly Show At Flappers Comedy Club Burbank in 2016! 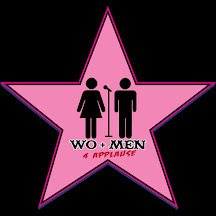 Pleased to announce Denise Vasquez Presents WO+MEN 4 APPLAUSE will be a monthly comedy show at Flappers Comedy Club Burbank Main Room beginning January 2016! 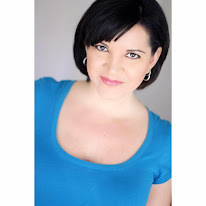 The next show is January 14th, 2016 8PM in the Main Room!